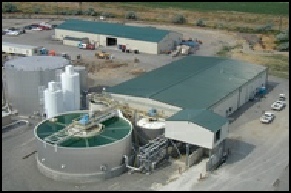 As an experienced water & wastewater treatment engineer, Mike Botz can join your team to assist with the design of new plants or with investigating and upgrading existing plants. The experience of Mike Botz is diverse, having worked at petroleum refineries, power generating stations, specialty chemical facilities and mining operations. 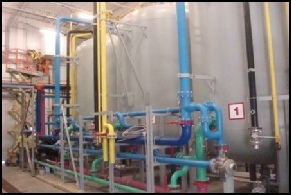 An accurate water balance is frequently a key part of ensuring water & wastewater treatment plants function as required, and Mike Botz is experienced at developing and reviewing process plant water balances. 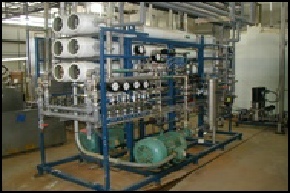 Mike Botz also brings a wealth of experience with water chemistry to ensure suitable treatment processes and equipment are utilized. If you’ve encountered difficulty in maintaining consistent or efficient treatment plant operation, contact Elbow Creek to discuss conducting a facility audit. A thorough audit, including detailed discussions with operations & maintenance staff, is an effective means of identifying specific causes of problems. Once the causes have been identified, a step-by-step action plan can be developed to remedy the situation.